Where will your journey take us next? Let's go have an Adventure!!! And the truth is, you’re in love. Now, let’s show the world." Energetic. Ready For Adventures. Big Dreamer. Have you been searching for a photographer or videographer that will make you feel so comfortable on your special day that you will be able to relax, smile, and actually take-in your wedding? "Hi, I’m Eric. I’m a destination photographer and videographer based in Central Virginia, U.S.A. While I am able to accommodate many types of events, weddings have always been my favorite. I just love taking the best care of my brides-to-be. 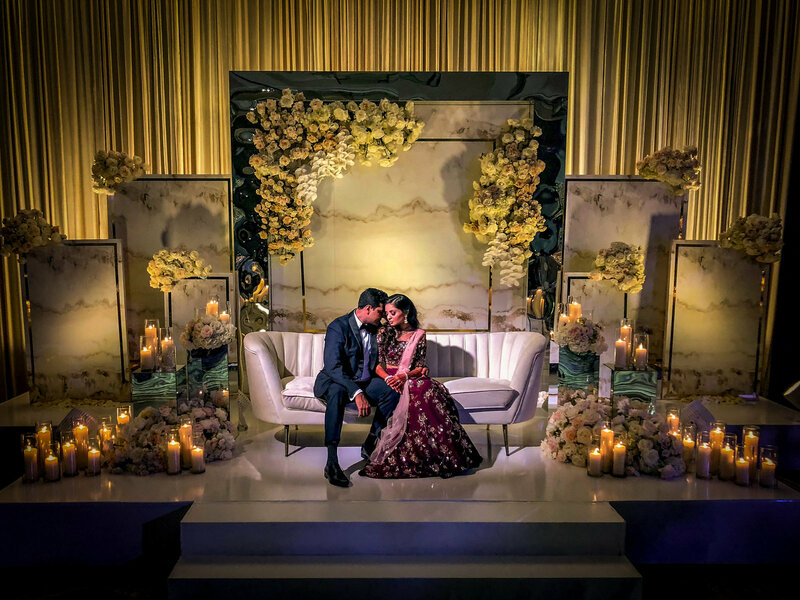 From the moment we sit down to discuss your special day, you will get the sense I actually care to the moment you are leaving the venue to start your new life with the man of your dreams. Because I truly do care. I love capturing authentic love for my couples that are looking for more of an experience, not just a library of photos. I love going the extra mile to make sure that you actually FEEL amazing on your wedding day, and this (of course) makes you shine in your photos or wedding film.